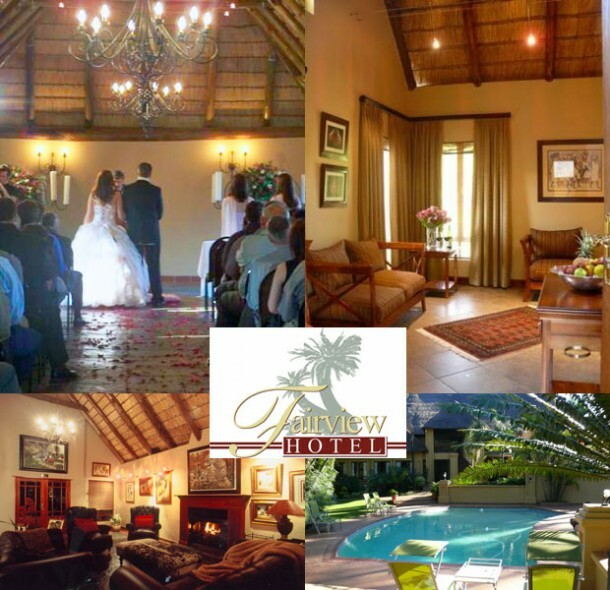 Fairview Hotel in Tzaneen offers a wide variety of packages for weddings and special functions. The stately Limpopo Ballroom can sit 300 guests around round tables, and with the perfectly laid tables and large chandeliers which hang from the thatch roof, the atmosphere is smart and stylish. The wedding chapel in the garden gives the prospective couple the opportunity to tie their vows in the beautiful surroundings of the typical Tzaneen Garden where they can take their photos after the ceremony. 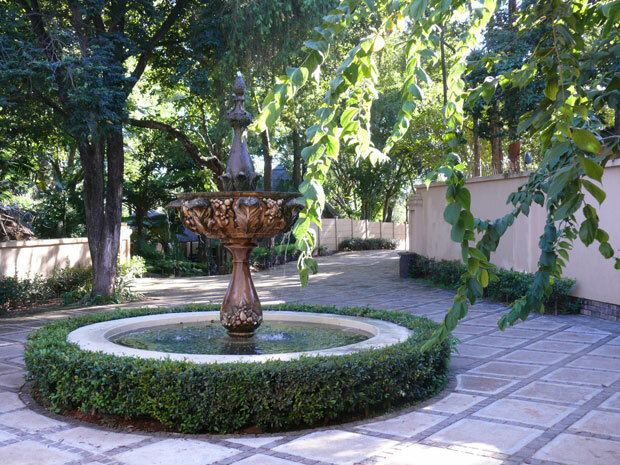 If you are interested in having your wedding at the Fairview Hotel, contact Mpho or Thabo on telephone +27 (0)15 307-2679 or mobile: +27 (0)74 514-9627.